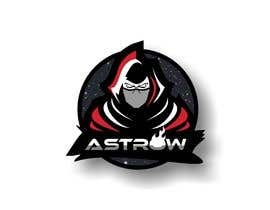 I am starting a gaming YouTube channel and need someone to create an awesome logo and wallpaper for me. 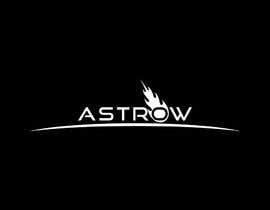 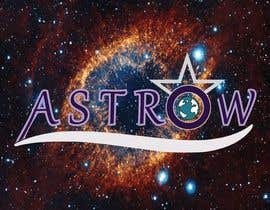 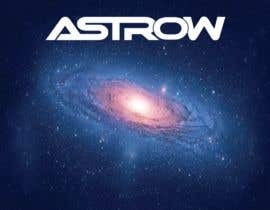 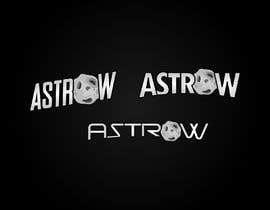 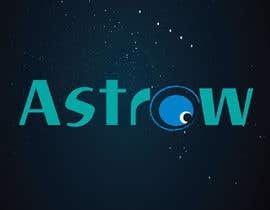 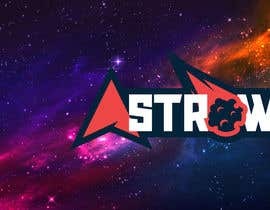 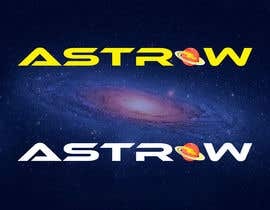 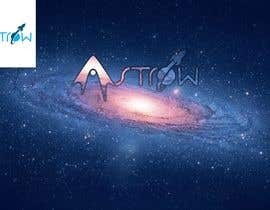 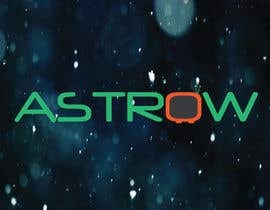 My channel name is Astrow and I'm going with a space theme. 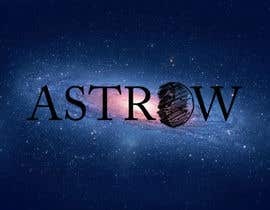 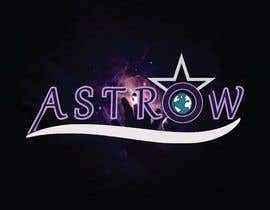 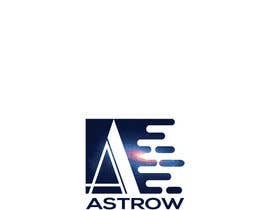 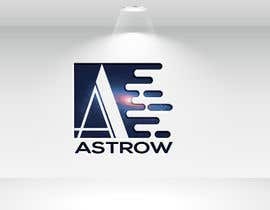 I was thinking it would be really cool to have the "o" in Astrow be an asteroid. 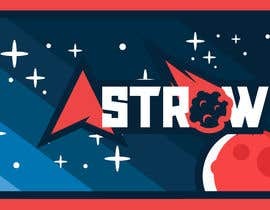 I will attach the wallpaper I have currently on my channel to let you know the kind of background I am looking for. 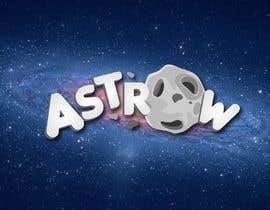 If I really like it I might hire you to do the animation for even more money!